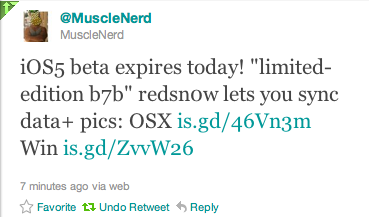 The Dev Team has just updated Redsn0w to 0.9.9b7 for both Mac and Windows. 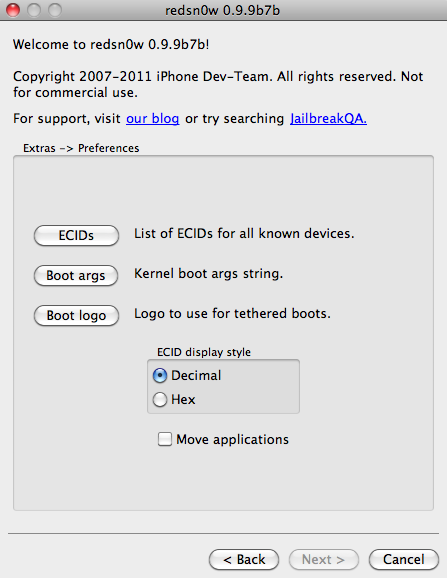 This update reduces the time it takes to jailbreak your device on iOS 5, it cuts the time down from 210 seconds to 80 seconds, meaning it is 60% faster. A screenshot of the new version can be seen below. You can also download the new version on the downloads page.